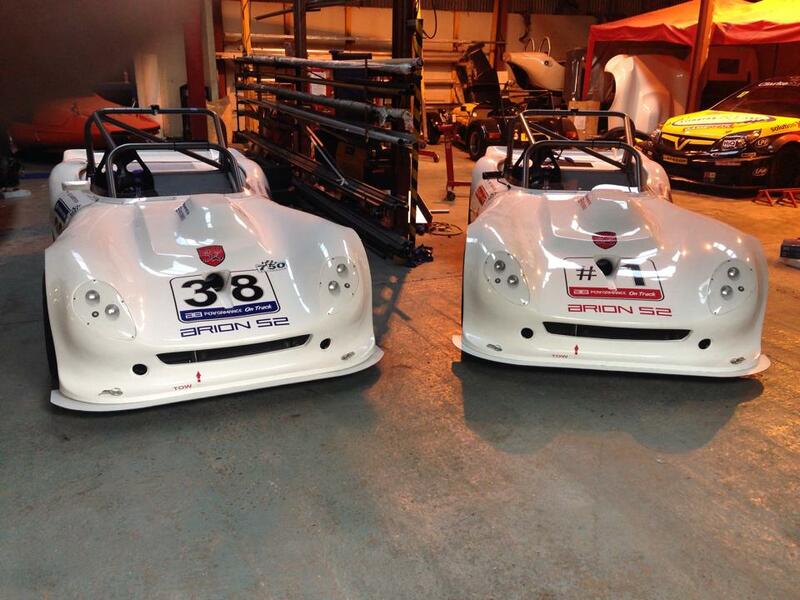 2014 750 MotorClub Disklok RGB Champion Matt Higginson is set to return for rounds 5 & 6 at Anglesey this weekend. Having retained the class R title last time around, he will now switch to the Front engined class to try his hand in the more traditional chassis layout. Matt, sales director for Disklok UK, has teamed up with AB Performance (Suffolk) who have been developing their class F Arion over the last couple of seasons. The model is now in its 2nd incarnation and having tested at Snetterton, Matt is thrilled with the car and confidant he can make a successful return to the Disklok RGB Championship. He is relishing the new challenge and expectations of a class R winner bucking the trend and moving to the ‘so called’ feeder class. Although the Arion S2 shares the same engine as his previous class R Spire GT3, the car will need to be driven hard to keep pace with leading Class R drivers due to its lower down force level and front engine layout. 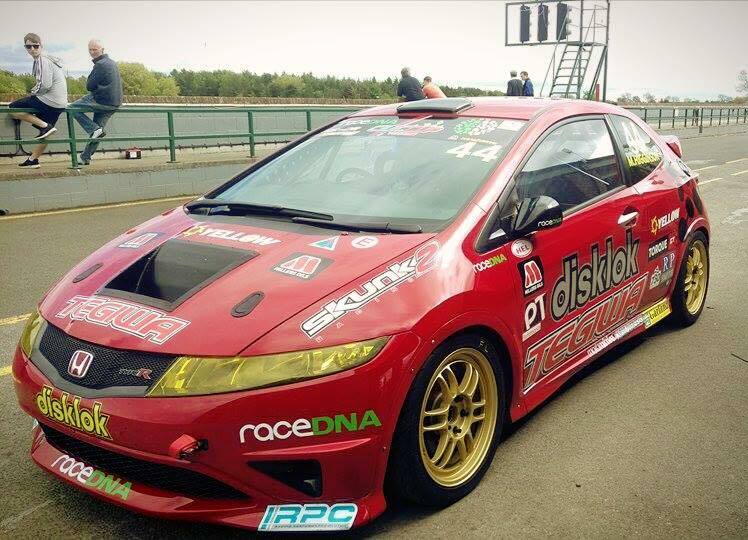 However, Matt is up for the challenge of mastering the ‘livelier’ rear end and taking the fight to the early leaders in class F.
Meanwhile younger brother Mark is piloting the Disklok Race DNA Tegiwa Civic Cup car who will also be racing as part of the 750 Motor Club meeting at Anglesey. The 2007 FN type R model is currently the least favoured chassis only due to its relatively short development time, however Mark has already seen the podium this season in the first 6 races. He is currently 5th in the 2L class B out of 20 cars and is looking for his next podium this weekend. We hope Anglesey will be a successful meeting from a sponsor view but also for our #fastbrothers in both their respective championships.